Today’s stream featured a massive card dump. 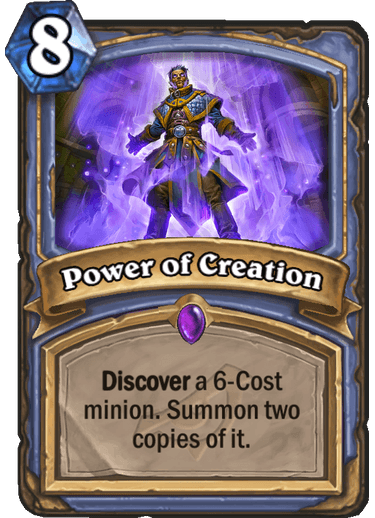 A ton of brand-new cards from the upcoming Hearthstone expansion, Rise of Shadows, were just revealed in a Blizzard livestream. 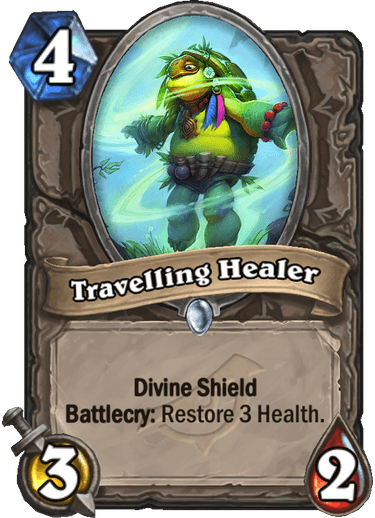 Blizzard showcased gameplay of several new cards today—the first game introduced a handful of Warrior cards, and the second match unveiled Rogue cards. 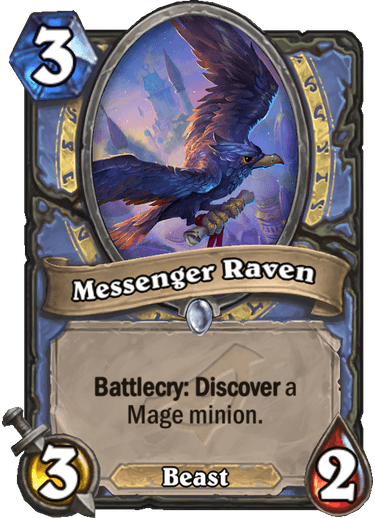 In the third match, Hearthstone fans were treated to a few new Mage cards. 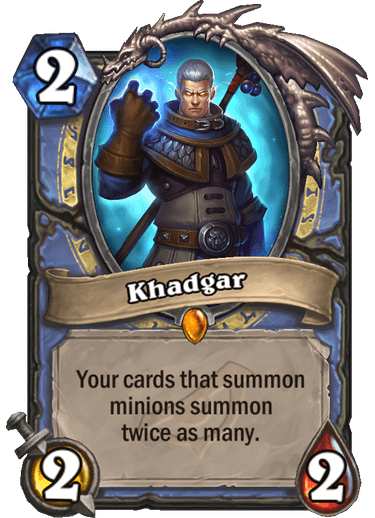 Here are the latest cards revealed from the Rise of Shadows expansion. 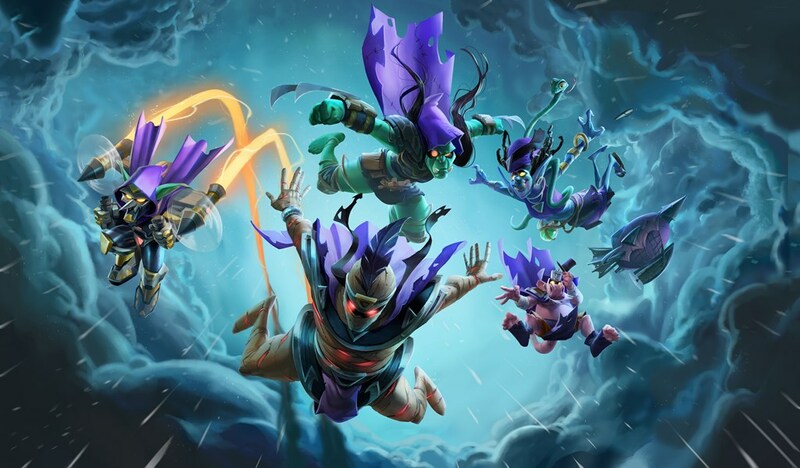 The Rise of Shadows expansion will be released on April 9.